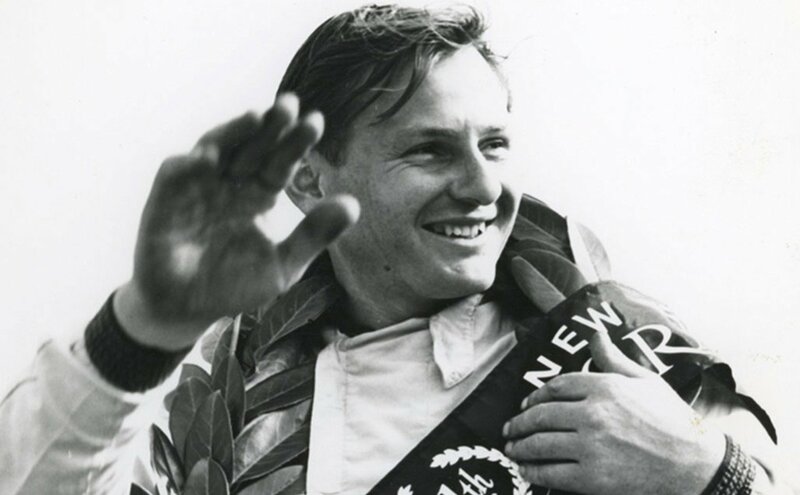 THE poignant film about legendary kiwi racer Bruce McLaren will feature at the upcoming Sydney Film Festival. Directed by Roger Donaldson, the film charts McLaren’s journey from humble beginnings to the building of a racing empire – a Formula One team and GT3 spec supercars. Donaldson is well known for his documentary on Burt Munro, Offerings to the God of Speed, and subsequent thriller on the same subject, The World’s fastest Indian. According to Donaldson, McLaren’s story is one of the great untold tales of the world. “For me the story of Bruce McLaren has the same appeal as if I was making a film about James Dean or Buddy Holly – one of those icons who were cut down at the prime of their life and yet their work still lives on,” said Donaldson. The documentary features emotion filled interviews with Sir Jackie Stewart, V8 Supercars Hall of Famer Jim Stone, Mario Andretti. McLaren is showing twice at the Sydney Film Festival on Sunday, 18 June: at the State Theatre at 4:20pm and Event Cinemas on George Street at 8:35pm. IT represents Korean car maker Hyundai's bench mark in SUV options, the big seven-seat model option with a decent towing capacity and a great look and feel, with the 2018 edition of the Santa Fe offering yet another step forward.